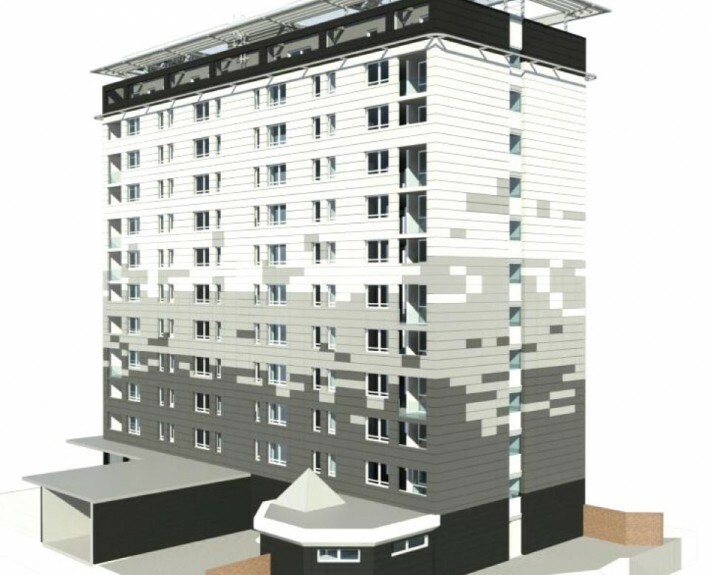 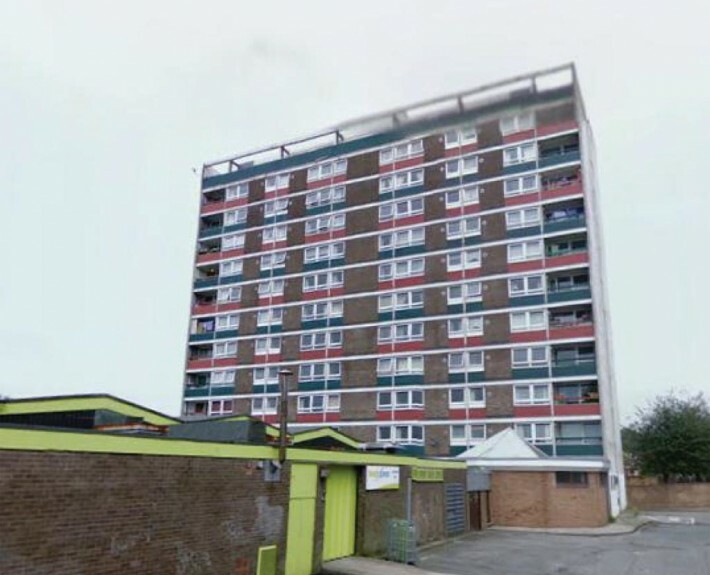 Bay Associates have been appointed as Structural engineers for the upgrading Greenwood, Hillview and Milton Court Tower Blocks in Newport, South Wales. 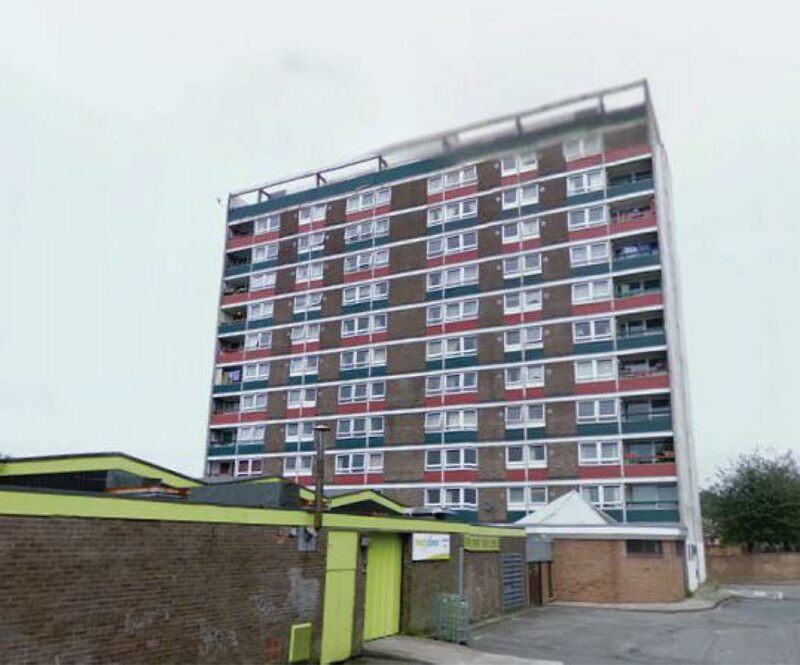 Each tower block was constructed in the early 1970s and is a 12 storey concrete frame building. 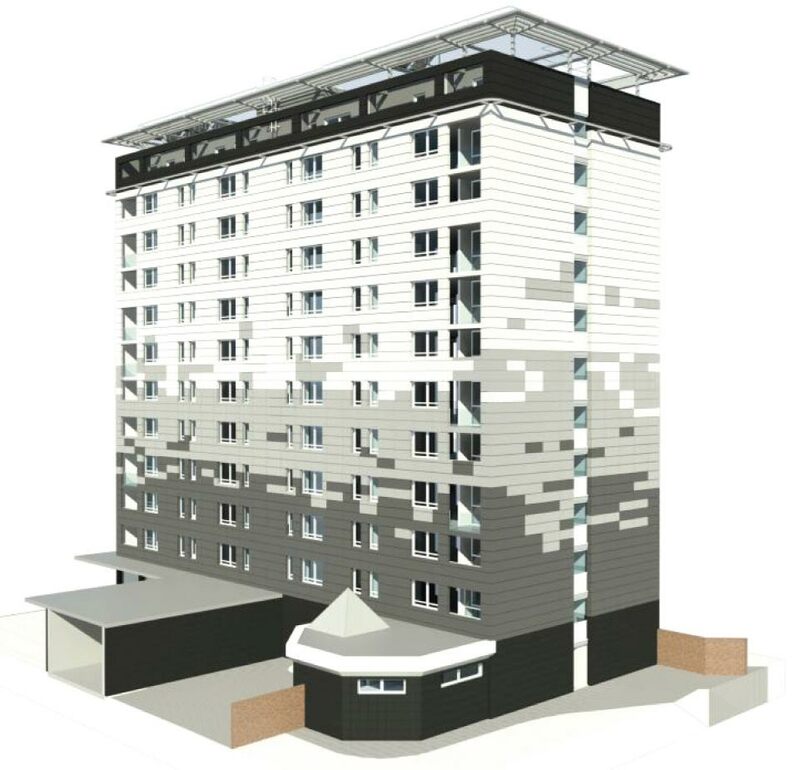 The proposals include new over cladding and PV at roof level to both improve each buildings energy performance and aesthetics.